BuddyPress is a suite of Plugins for Social networking to run on WordPress, is a free and open source program. With BuddyPress, you can build a social network for your company, school, sports team or niche community all based on the power and flexibility of WordPress. You can include friend lists, private messages, photo galleries, status feeds, and more. Today I am compiling a list of Best BuddyPress themes for Social Networking (Learn more about blogging by Launching Your First Blog In 2018: Actionable :How To Guide”). I hope you must enjoy the list. The complete suite of BuddyPress includes the following features are explained on BuddyPres Website. Extended Profiles: Fully editable profile fields allow you to define the fields users can fill in to describe themselves. Tailor profile fields to suit your audience. Activity Streams: Global, personal and group activity streams with threaded commenting, direct posting, favoriting and @mentions. All with full RSS feed and email notification support. Friend Connections: Let your users make connections so they can track the activity of others, or filter on only those users they care about the most. Private Messaging: Private messaging will allow your users to talk to each other directly, and in private. Not just limited to one on one discussions, your users can send messages to multiple recipients. WordPress Blogging: Start a blog built on the best blogging software in the world. Even allow each of your users to start their own full powered WordPress blog. Track new posts and comments across your site. Extensible Groups: Powerful public, private or hidden groups allow your users to break the discussion down into specific topics. Extend groups with your own custom features using the group extension API. Discussion Forums: Full powered discussion forums built directly into groups allow for more conventional in-depth conversations. DynamiX comes with pre-built templates to create dynamic and creative websites according to your preferences. The central idea behind the theme is to give users more control to visualize and create dynamic designs easily. 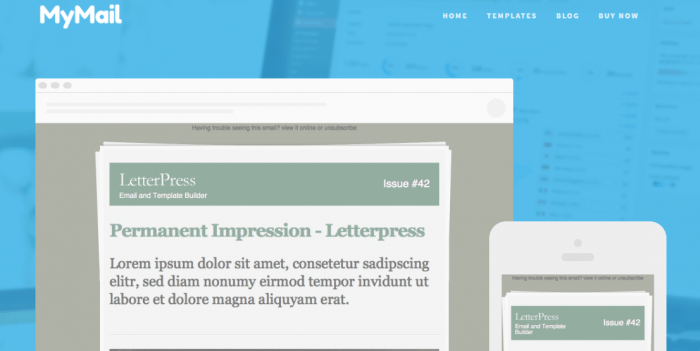 LetterPress is a customizable theme for blogs, portfolios, magazines, newspapers or other forms of content. As a complete newsletter theme, you can design your own unique professional newsletter website. Digitalis is a professional theme that gives users clever options to design websites. The theme offers users unlimited range of options to transform the websites. Digitalis combines the user’s imagination with the custom options of creativity pre-installed in the theme. 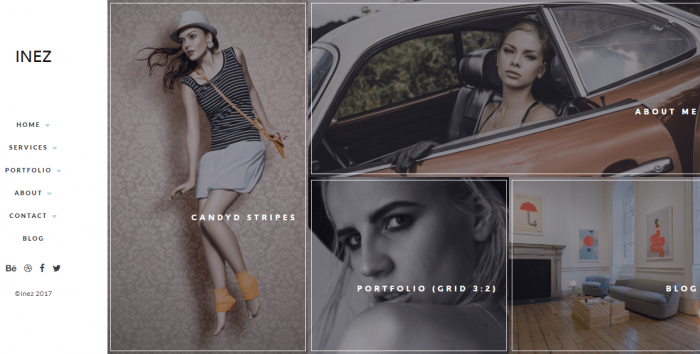 Inez serves as a multipurpose theme essential for creating and styling portfolios. Videos, images and creative illustrations can be added to the portfolios. The theme can be used by professional designers, photographers as well as users. Detox is a BuddyPress theme ideal for creating magazines. With the vast variety of features that arrange designs on websites in accordance with grids lines, size adjustment elements and many other options. Solitude is a theme built especially for websites that include a lot of images. The specialist theme aims to display images within a slideshow. This enhances the depth of the content that is placed right below the images. eNews is a creative enhancing theme that makes the news portfolio interesting by adding creative images and designs to news based blogs. The professional theme concentrates on elements of the news and gives the blog an interesting display to grab reader’s attention. The main purpose of the BuddyPress themes is to give blog owners a chance to expand their online social networks. Another great way to highlight your blog is by using WordPress MU. We hope that the list mentioned above is helpful and will be useful for establishing online networks.